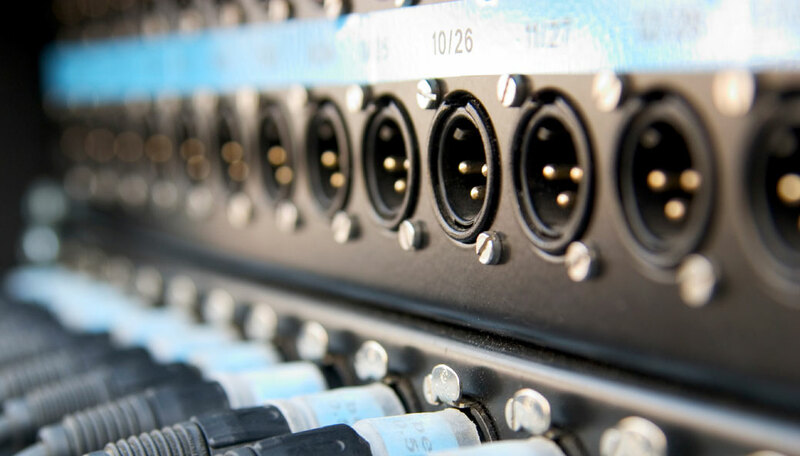 Rene Curbelo founded Digital Pursuit Music to develop original projects with singers and musicians, in our private recording studio environment using the latest technologies and equipment. 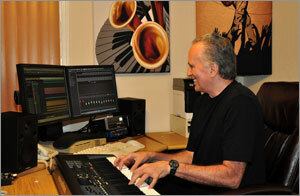 Rene has well over 30 years experience in the recording field as well as being a performing musician. We are always looking for songwriters who are interested in collaborating to develop joint projects. 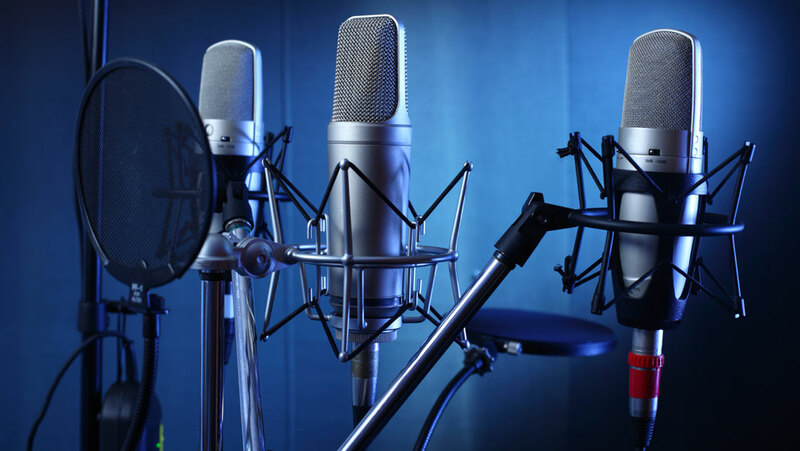 Singers as well as musicians (male & female) are also welcome to collaborate with our original projects in exchange for help recording their demos. We are developing a network of talented singers and musicians that are interested in creating new and interesting arrangements of original compositions, with the goal of signing with a major publisher or record label.